Prairie Manufacturer Magazine is developing a new series of articles in collaboration with the public agencies that oversee workplace injury prevention in Manitoba and Alberta. Each article will focus on the approach one of these organizations is taking to maximize workplace safety and health, including the details of strategies and programs that have been implemented. While Manitoba and Alberta may vary in their strategies, the intent of their efforts is the same: To reduce workplace injury and illness — the great burden of these injuries on workers and their families, as well as costs to employers and society as a whole. The series will begin with Manitoba in the Spring 2019 edition. This article will focus on the province’s three-pronged approach to reducing workplace injury and illness. The first of these elements is the support and expansion of industry-based safety programs (IBSPs). SAFE Work Manitoba has helped to develop five new IBSPs since 2015 — in the manufacturing, trucking, service, agriculture, and self-insured sectors (Manitoba’s construction sector is served by two long-established safety associations). The work of these organizations speaks to the importance of partnerships in enhancing workplace safety and health. 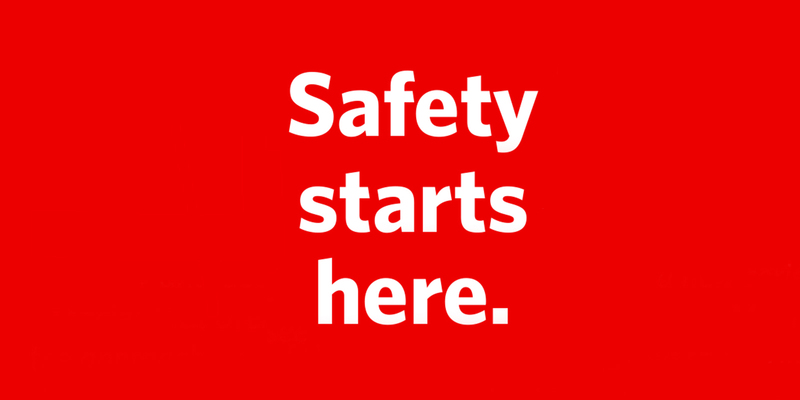 In manufacturing, Made Safe is the IBSP that provides a broad range of services directly to its members. These services include training courses, access to events and resources, consulting, and certification. The article will also discuss the development and implementation of SAFE Work Certified, a program that provides employers in all industries across Manitoba with an opportunity to become safety certified. The process of becoming certified will be highlighted, along with the benefits of safety certification, such as reduced injury rates and higher levels of employee engagement. In addition, the article will touch on the third component of the strategy: A prevention rebate program for employers. Eligible, certified employers can qualify for a rebate based on a percentage of their WCB premiums. You’ll read how the program works and who qualifies to receive the rebate. Alberta’s article will focus on major changes to the province’s occupational health and safety (OHS) laws. These changes represent the first significant updates to Alberta’s OHS laws in more than four decades, and bring them in line with other Canadian provinces. The new laws are designed to prevent work-related injuries, illnesses, and deaths, so more workers go home safely to their families at the end of the day. Workers now have more rights and protections. Plus, the changes cover workplace violence and harassment, joint worksite health and safety committees, and more. Look for the launch of the series in your Spring 2019 issue of Prairie Manufacturer Magazine. Previous PostWe can do it!